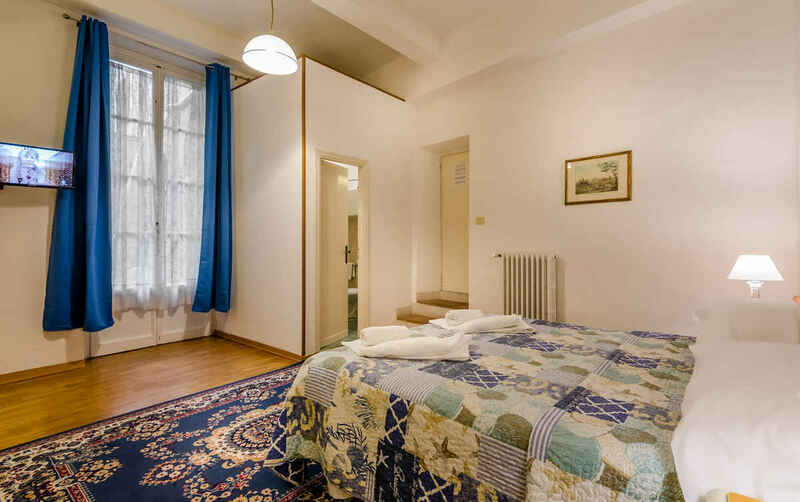 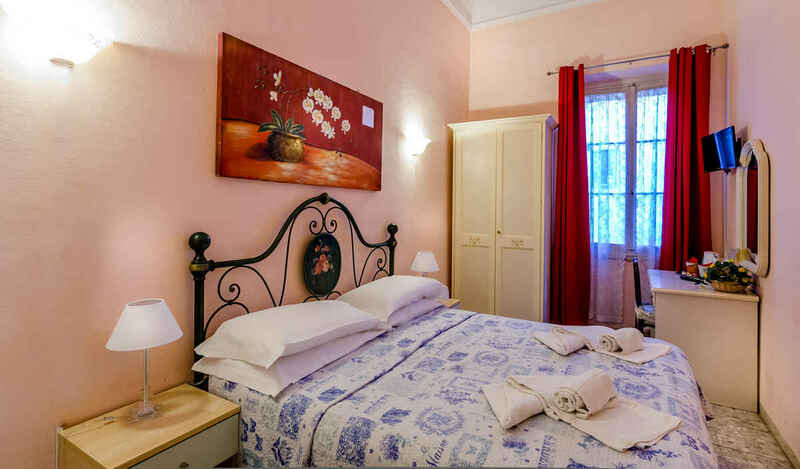 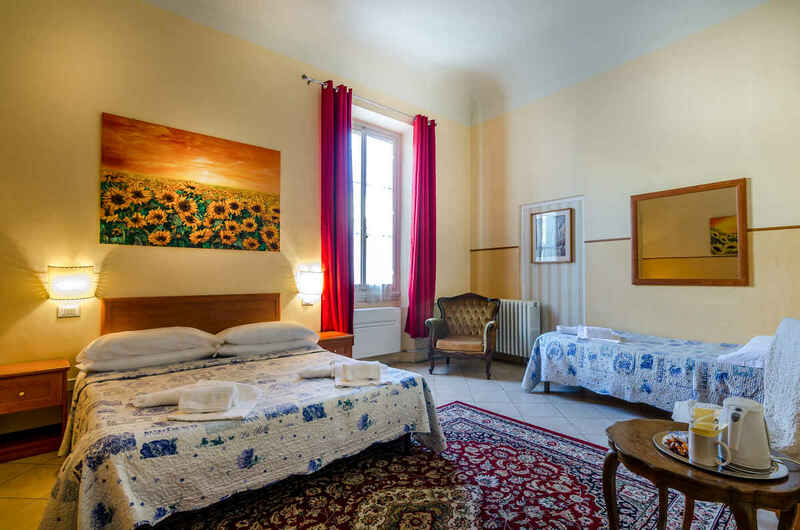 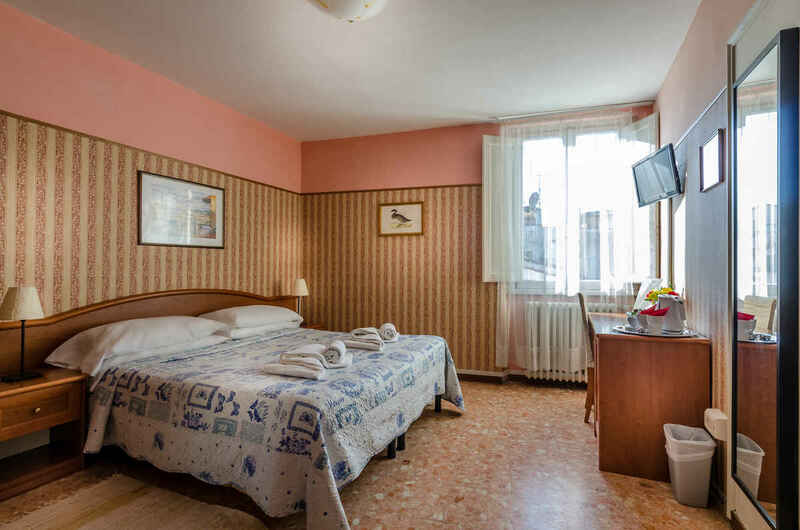 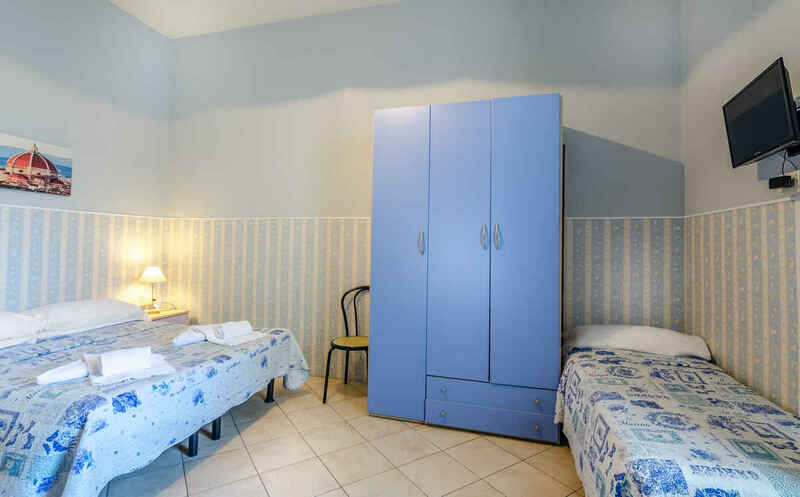 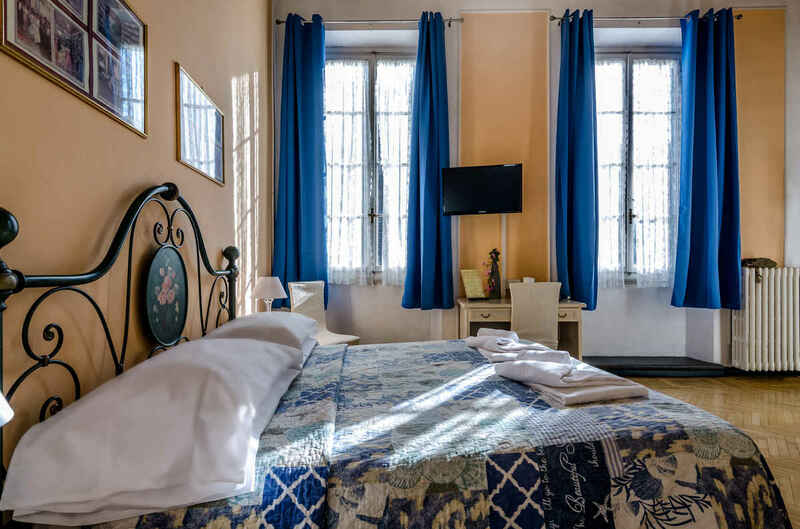 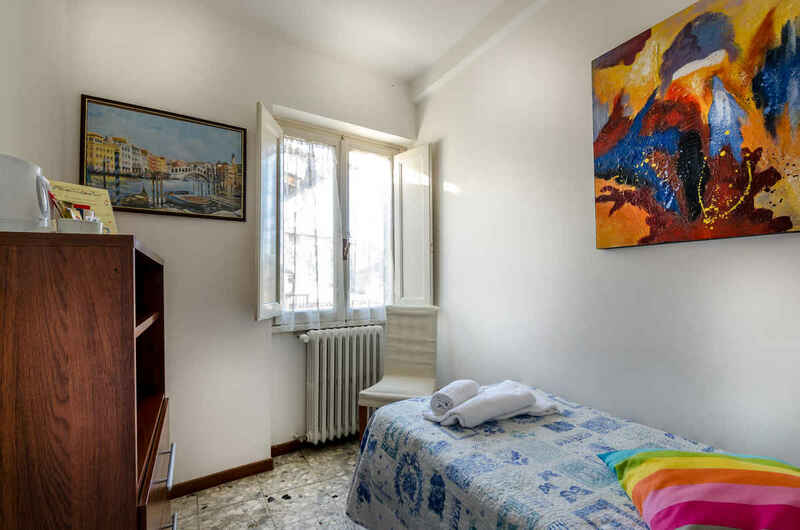 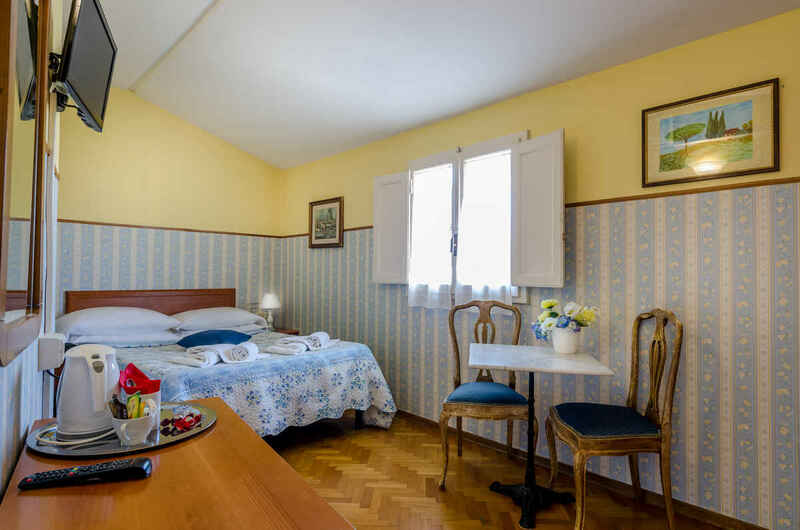 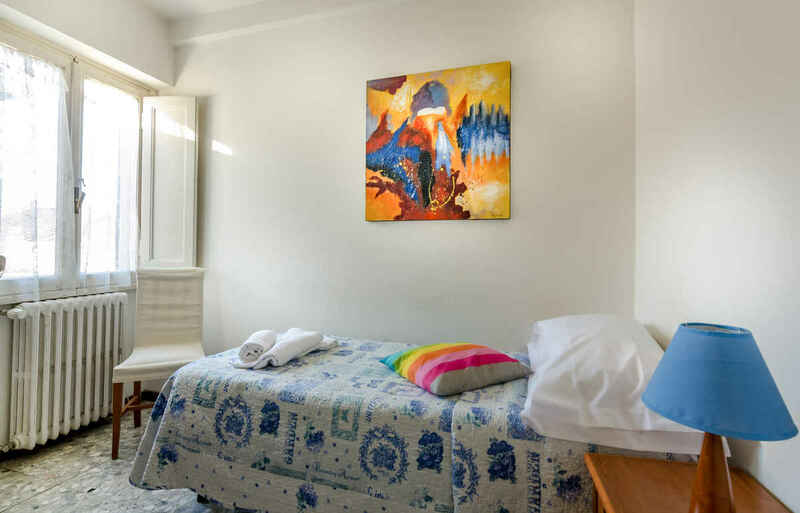 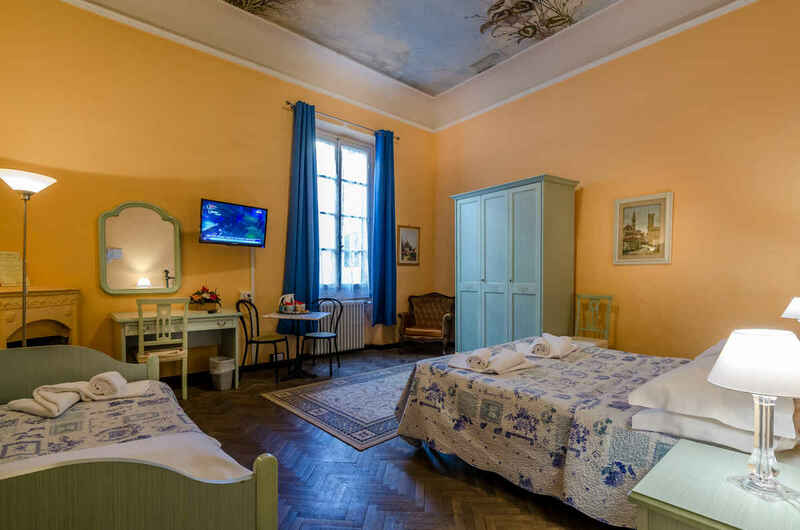 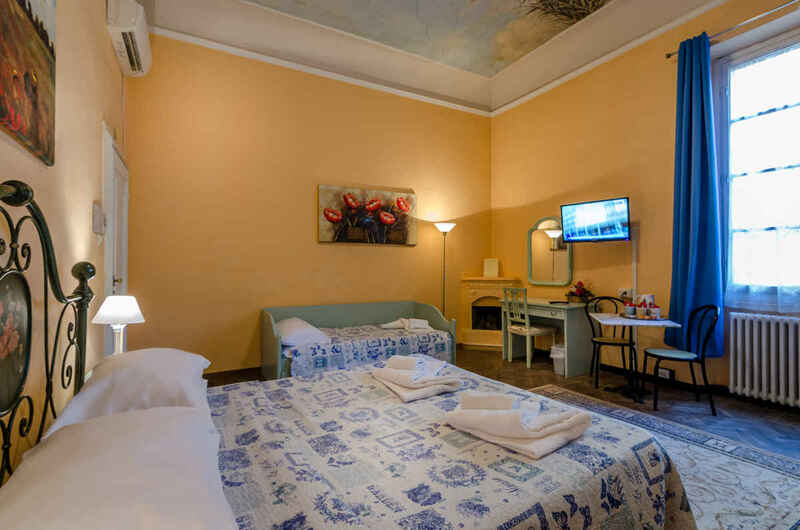 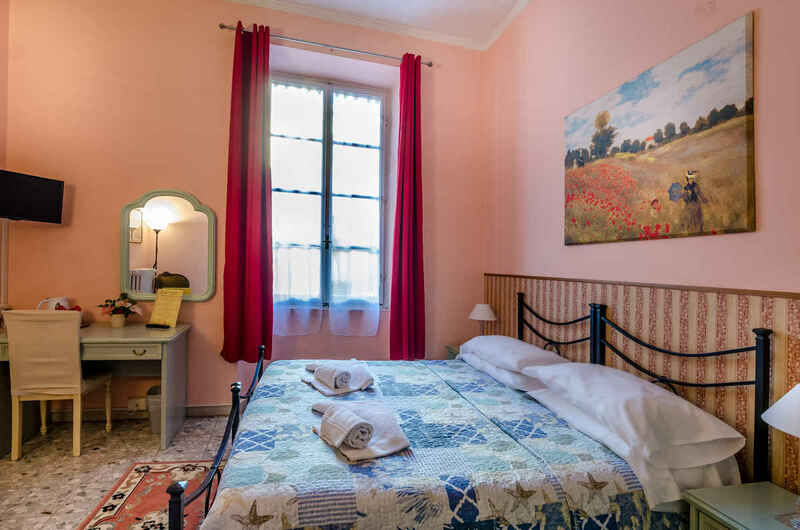 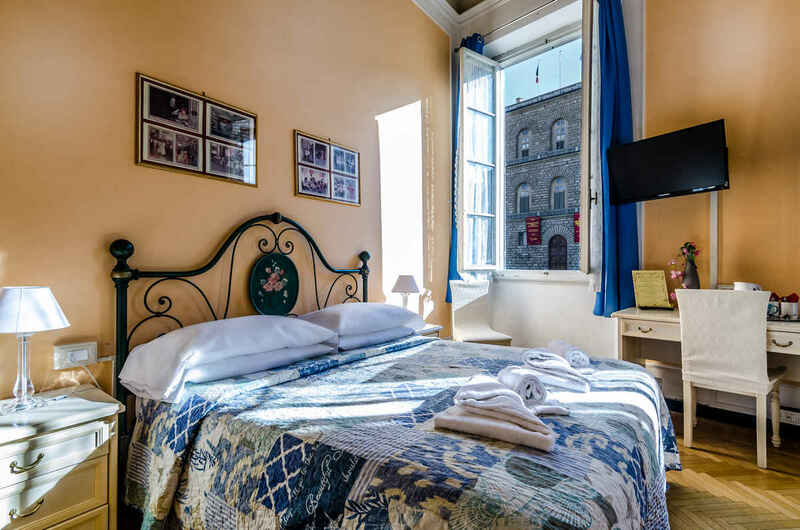 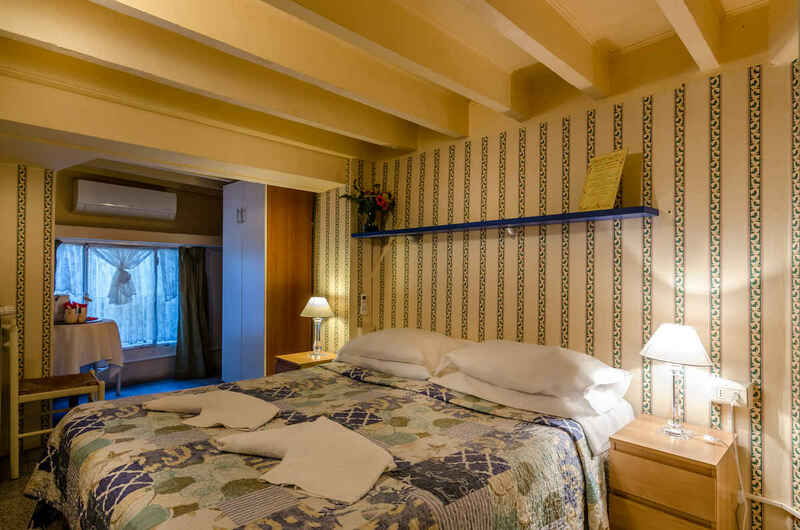 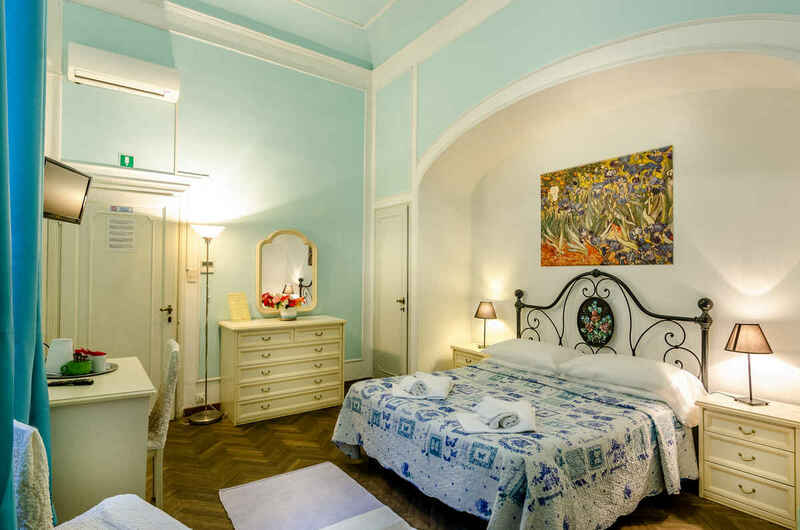 Rooms at Soggiorno Pitti are cosy, quiet and tailored to your needs. 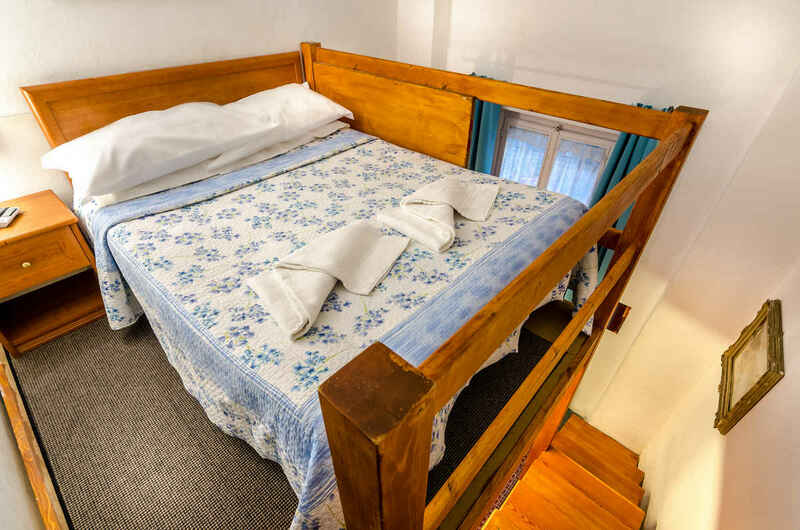 We have 13 different types of room in order to satisfy singles, romantic couples, families and groups of friends. 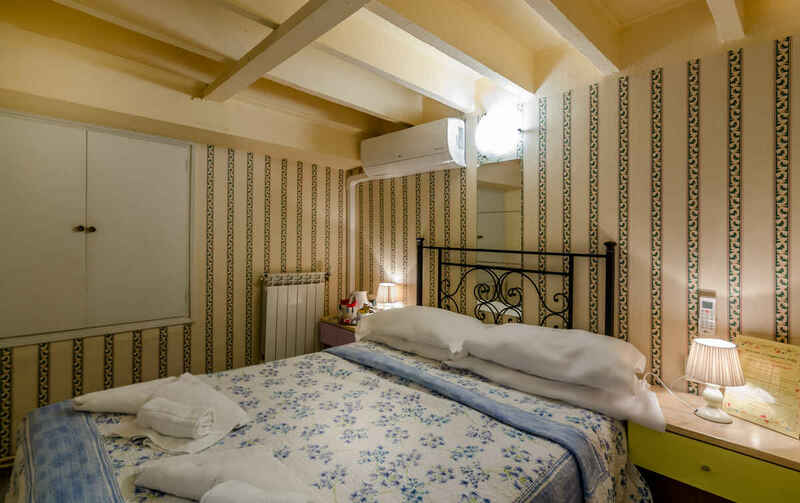 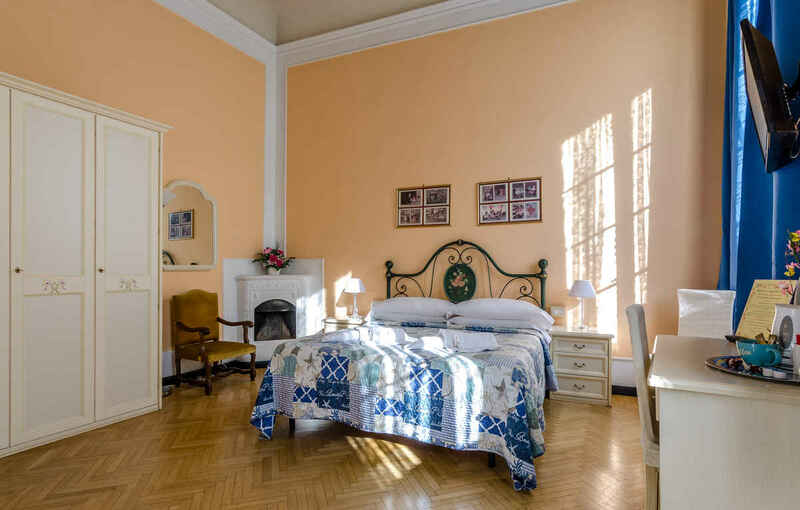 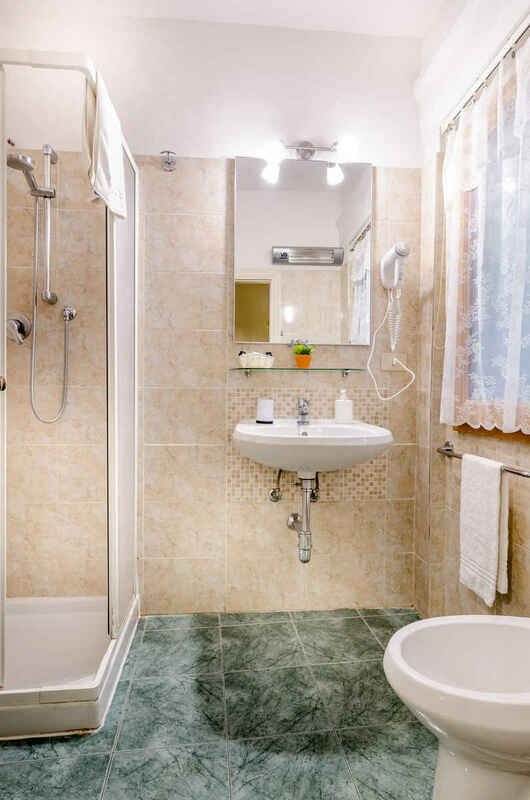 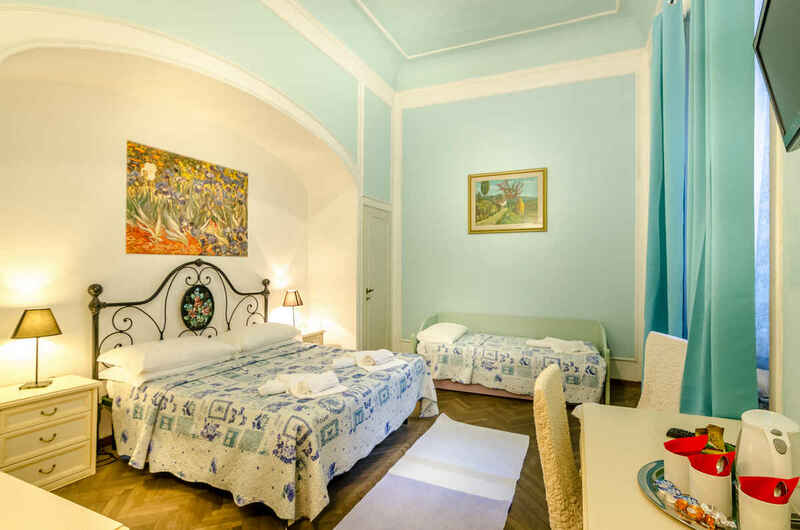 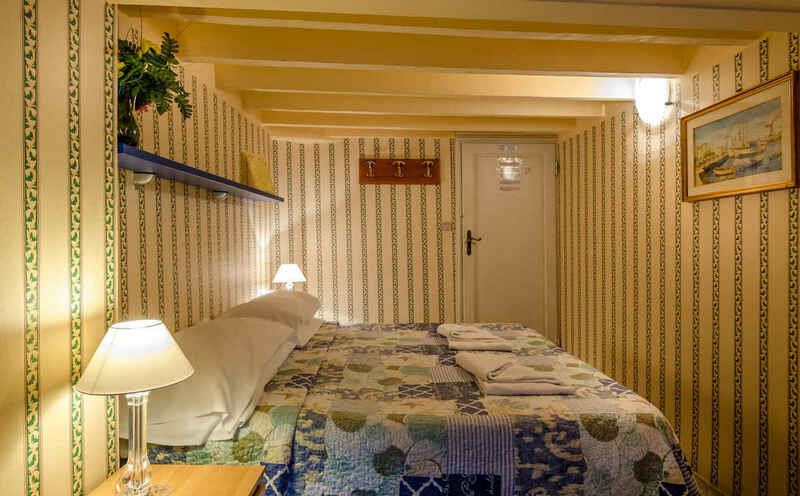 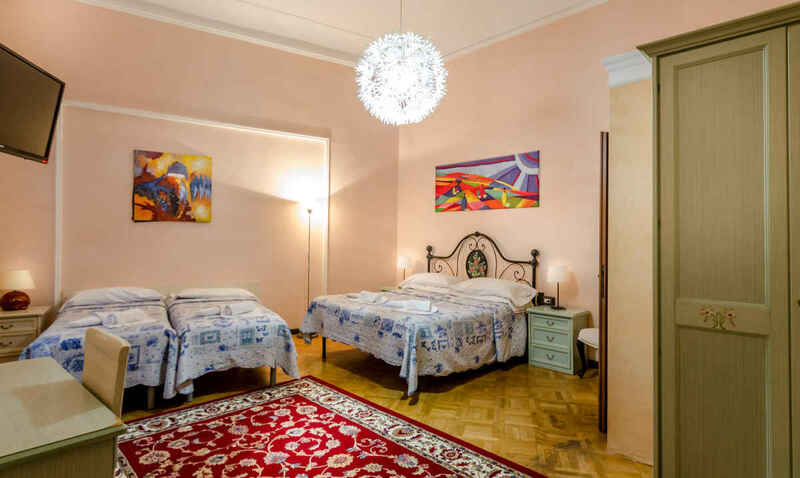 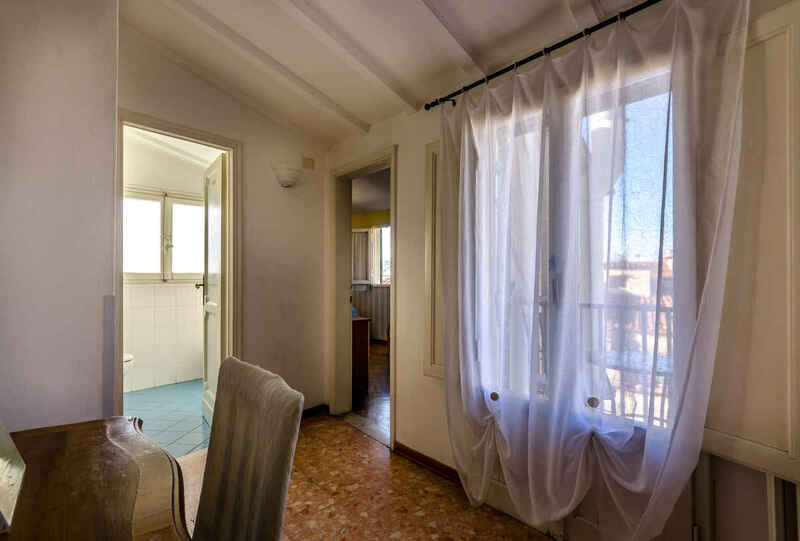 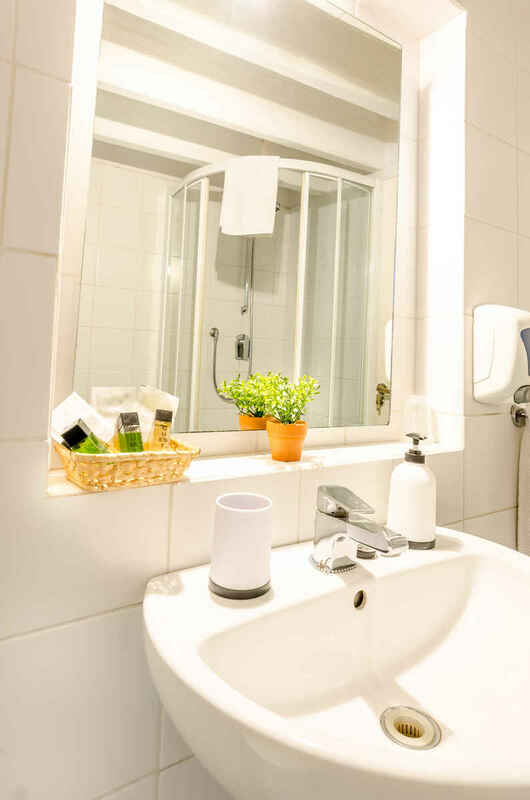 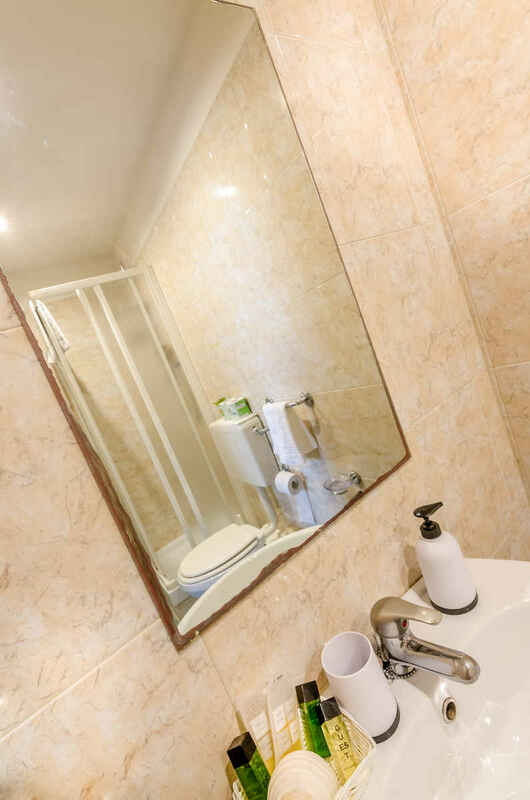 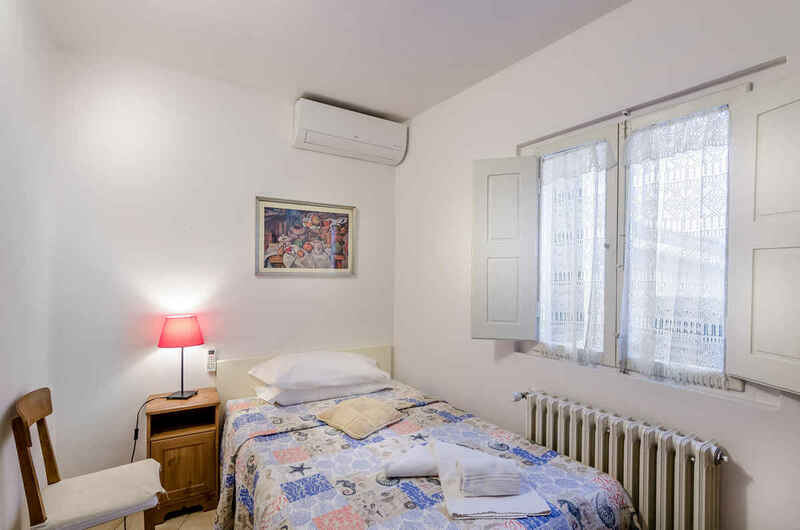 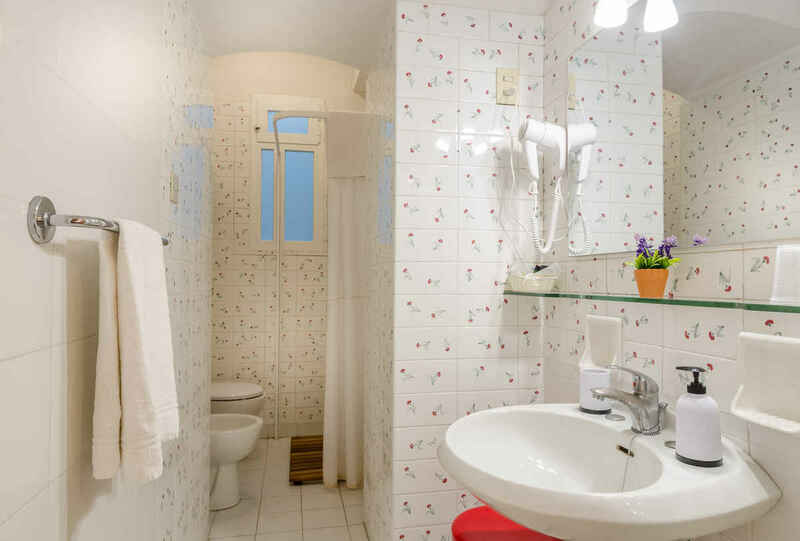 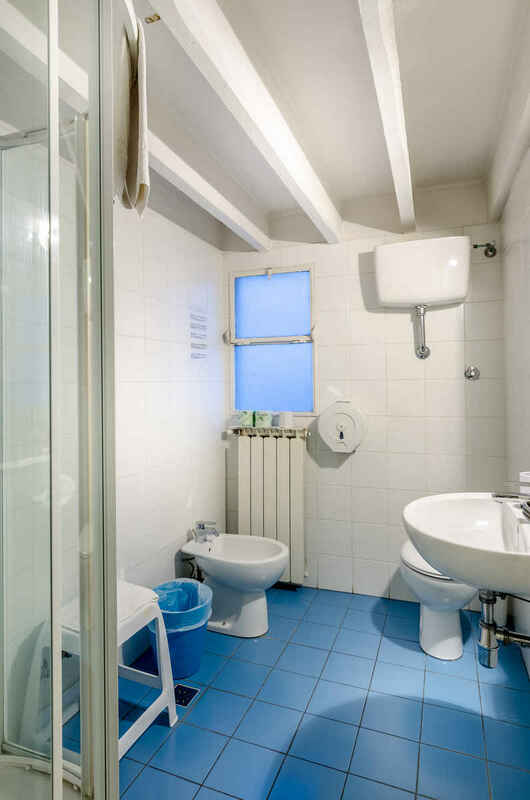 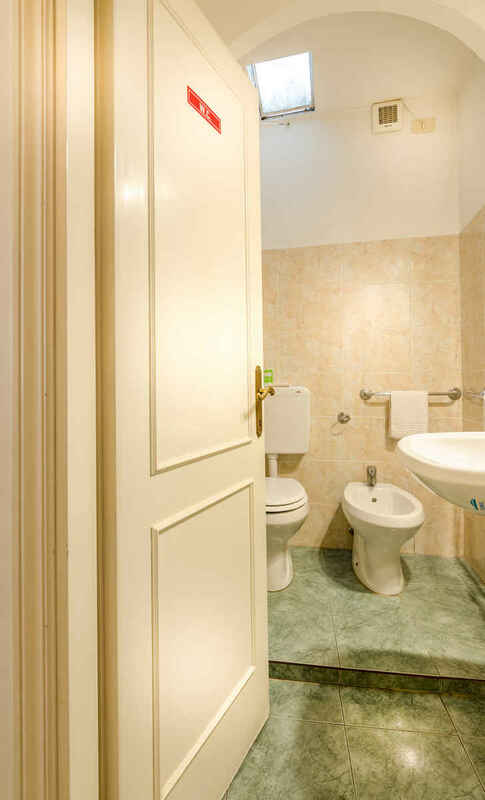 You can choose among economy rooms with shared or private bathrooms, superior rooms, quadruple and large family rooms with private bathroom and decorated ceilings. 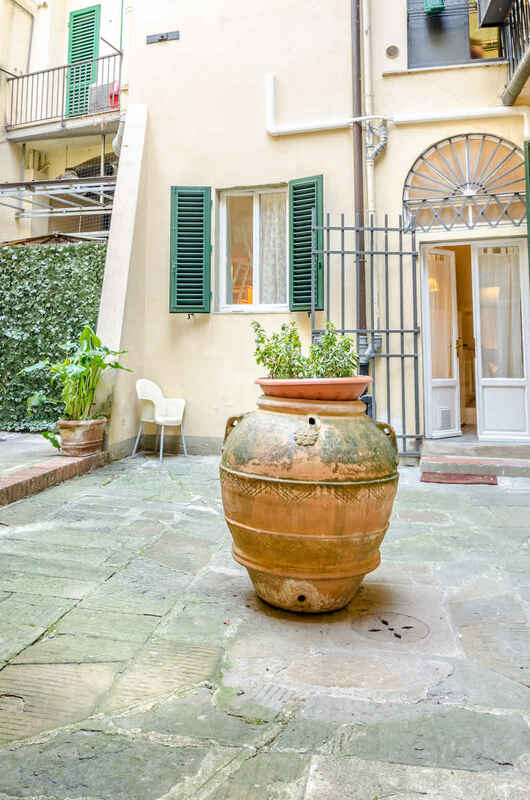 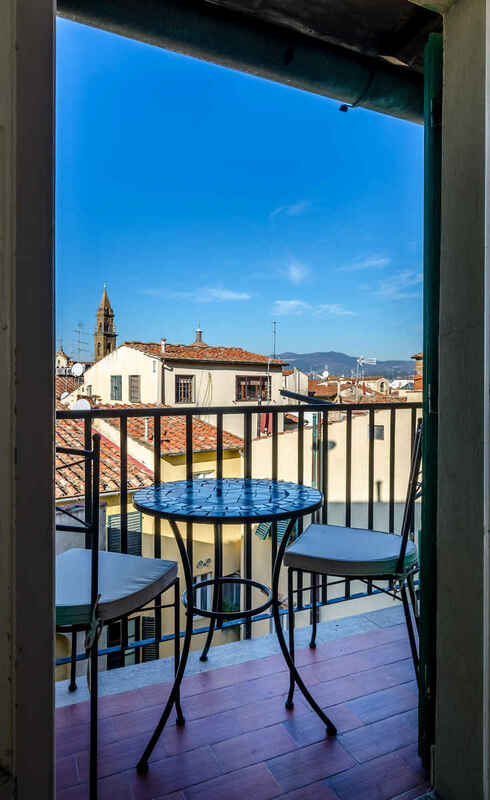 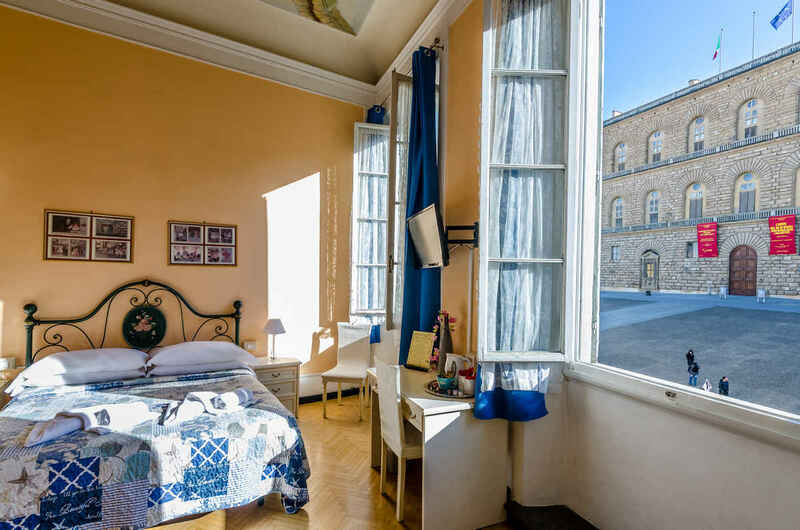 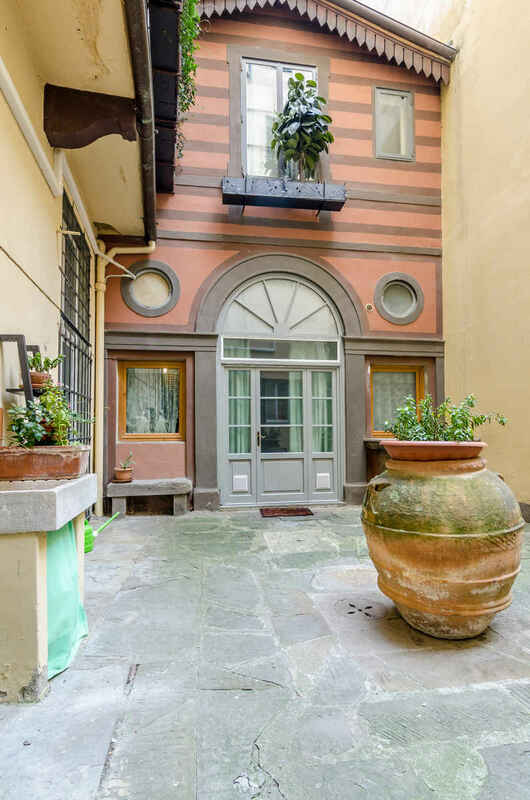 Some rooms at Soggiorno Pitti have a balcony, some have a lovely view over the rooftops of Florence or of Piazza Pitti. 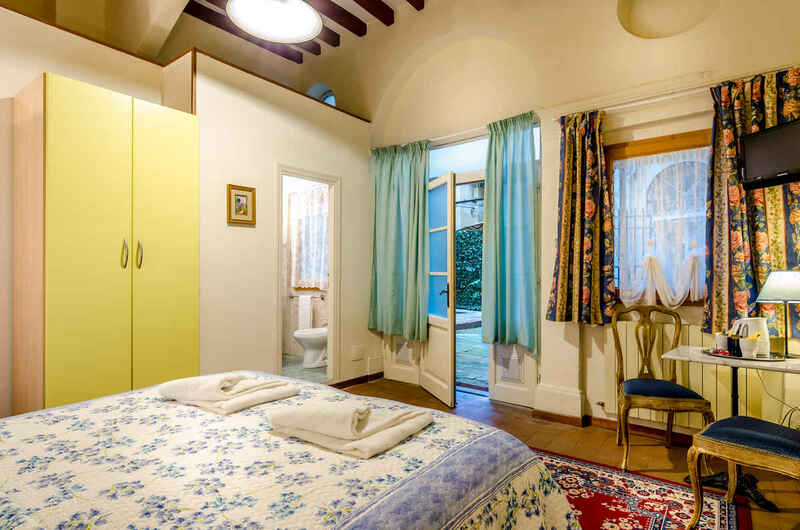 The three ground floor rooms have access to the private internal courtyard.